Here’s everything you need to know when making decisions about cabinetry during your kitchen renovation. Please remember, if you ever have questions about anything regarding renovations or construction, don’t hesitate to reach out to us! Instagram is usually the best way to get a quick answer. Find out a little about each below! You will need to a make the decision of whether you would like your cabinets painted or stained. 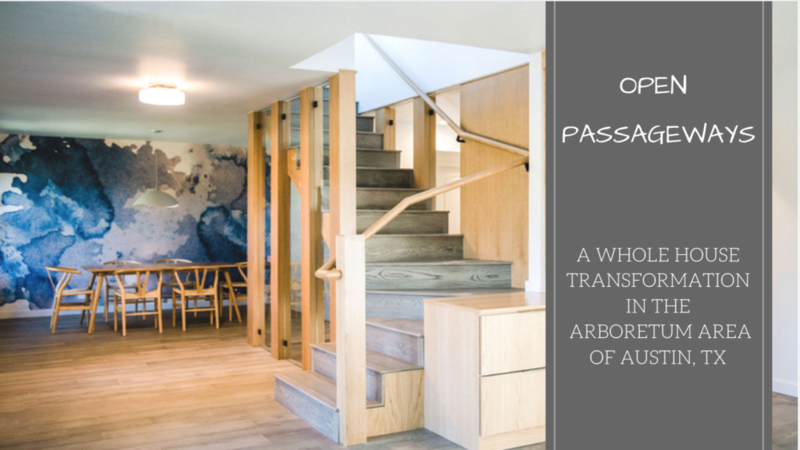 In terms of aesthetics, the choice might be simple for you. However, in terms of practicality, you should make an informed decision. 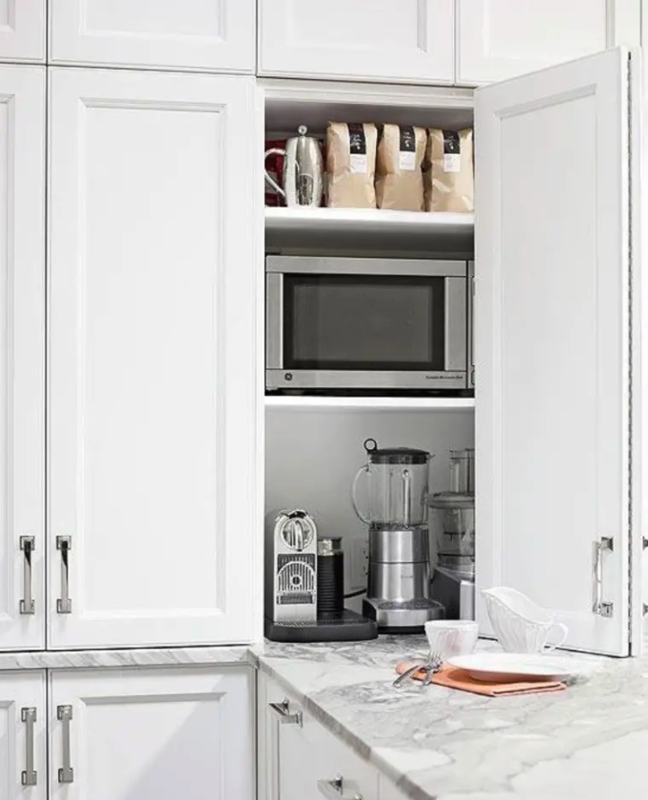 Painted cabinets tend to hide dust, resist water, and provide durability, however they will also show a bit more dirt, last fewer years than stained cabinets, and an overall perfect look is harder to achieve (chipping/cracking can occur). Stained cabinets will more easily attain a perfect look, show less dirt, last longer, and better highlight the natural grain of the cabinets. 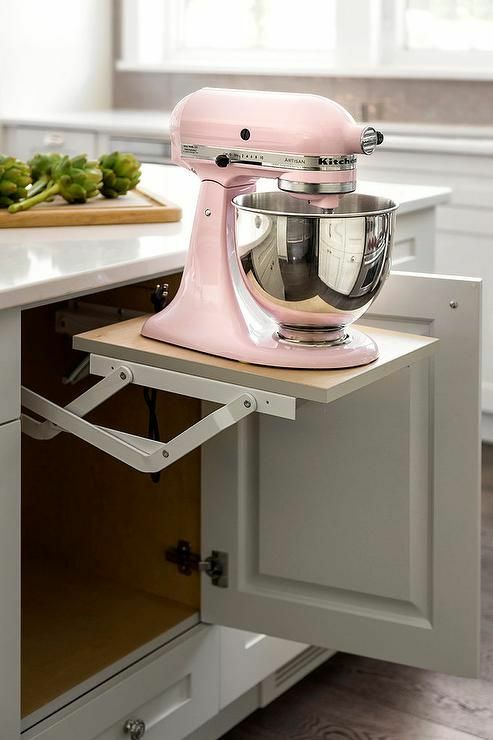 On the flip side, stained cabinets will be less water resistant, might wear down with thorough cleaning, and are prone to streaks/stains if spills or water are not cleaned up immediately. Lastly, you should know that a price difference comes with purchasing paint grade cabinets versus stained grade cabinets. 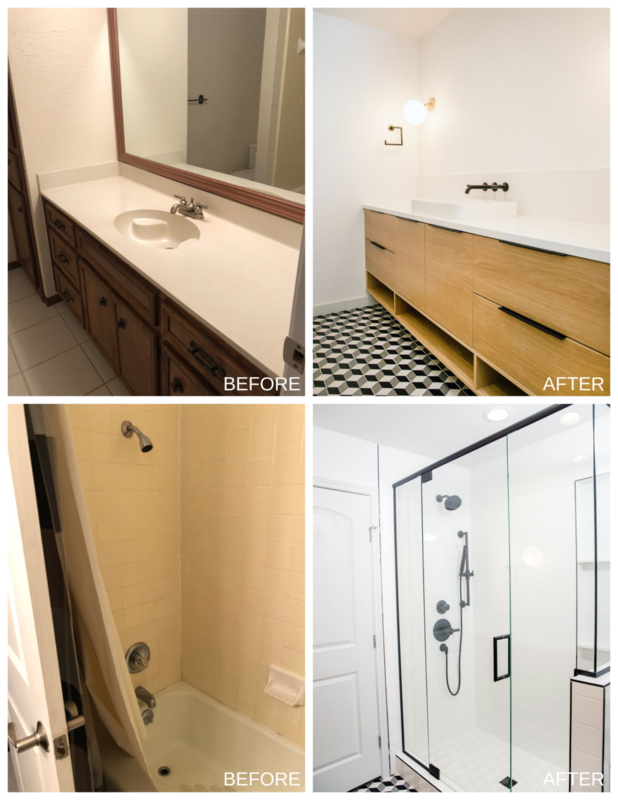 Paint grade cabinets are usually lower quality wood (since they will be painted), smoothed out to create a polished painted look and therefore cost less than stained grade cabinets. Stained grade cabinets are created with higher quality wood, highlighting dramatic grain patterns and marks. For more information, here’s a great resource for painted cabinets vs. stained cabinets. 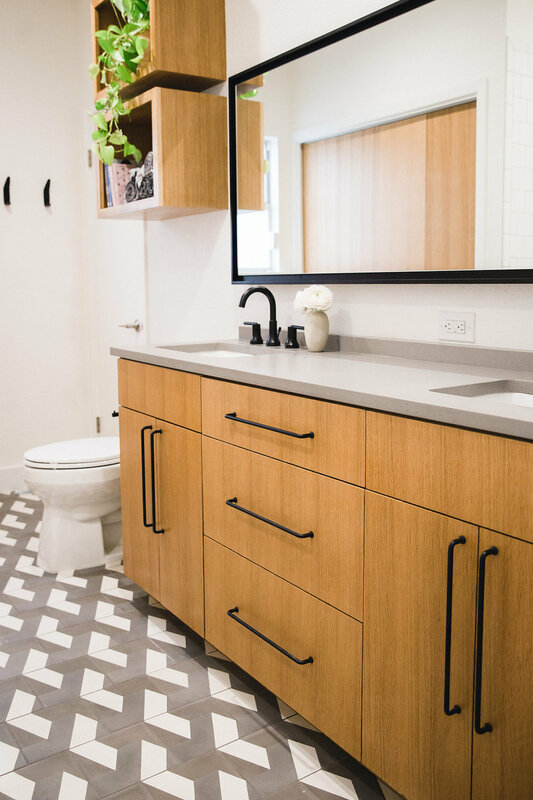 Typically, hardwoods are recommended over softwoods for creating cabinetry because these wood species can withstand wear and tear for years without damaging. Hardwoods such as Maple, Cherry, Ash, Hickory, or Oak are all great choices. If you plan to stain your cabinets rather than paint them, then you should put even more consideration into your wood species choice as different species can create different grain patterns and aesthetics. Here’s a great resource for comparing the physical look of each species. 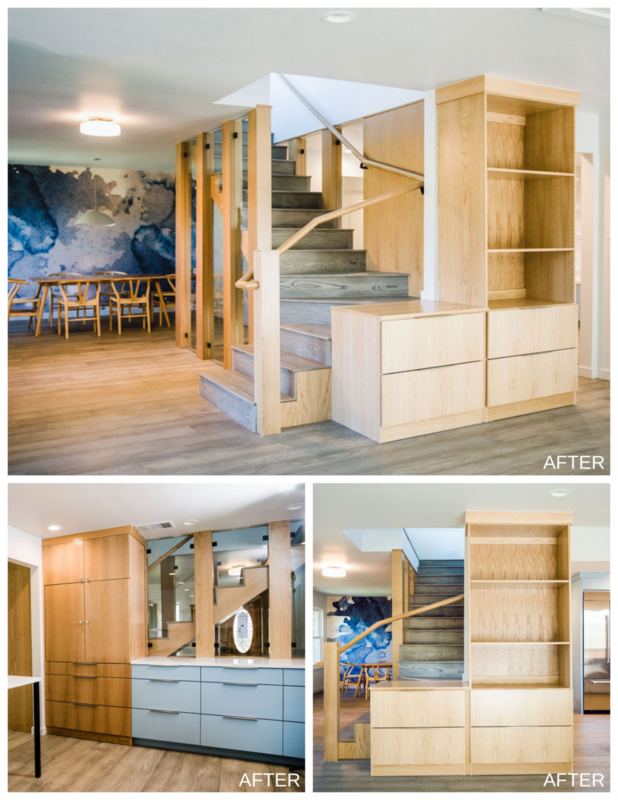 We usually build our painted custom cabinetry using maple or birch because they are durable hardwoods and also cost efficient without being cheap in quality or construction. 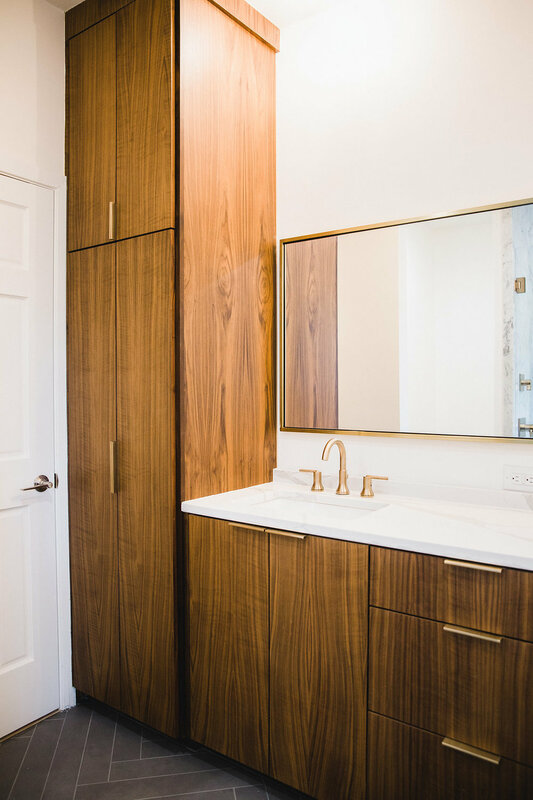 For stained cabinetry, we can’t resist saying that Walnut is one of our favorites just because the final product is always so beautiful. If you spend a lot of time in your kitchen or bathroom, then you’ll enjoy choosing the features of your cabinetry. 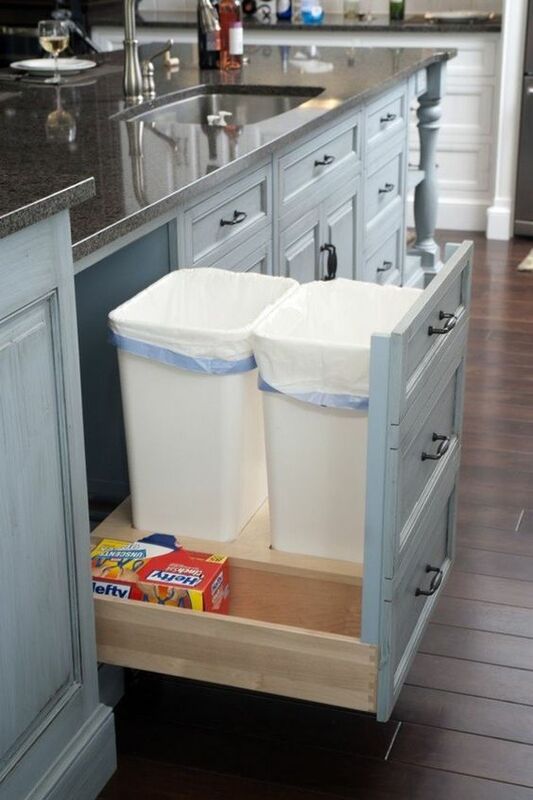 Features such as drawer trays, spice rack pull outs, appliance garages, hidden trash can storage, and more aim to make your life easier and increase the functionality of your space. Day dreaming about new cabinetry yet?? We can relate!